The subtlety principle is the reason why the saints and sages throughout time have created an incredible connection to the divine while others will only ever have an intellectual grasp of it. It is one of the reasons why some people thrive in their physical, mental, and emotional heath while others are stuck in the cycle of taking an endless amount of prescription pills. It is the reason why most people are more disconnected to others, their environment, and themselves than ever before. So… what is the subtlety principle? Simply put, it is when you stop eating added sugar for three months and then have a chocolate bar for the first time and notice how incredibly sweet it tastes. The strange thing is that you don’t remember the chocolate bar tasting that sweet before… what happened? In this example there was a restriction put on eating added sugars for a period of time. This period gave your body the time it needed to detox from the added sugars, readjust your taste pallet, and find a new baseline for sweet foods. 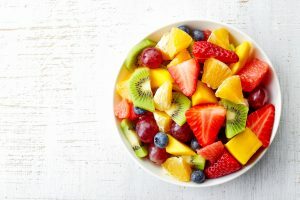 During this period, more often than not, you might have recognized how sweet fruits naturally are, how much flavor is in natural foods, and how much better you feel without added sugars. 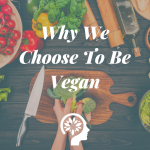 The Standard American Diet with all of its processed foods and added salts, sugars, and oils has drown out and deadened many people’s taste pallet for what natural foods actually taste like. Another quick example is someone who is used to taking painkillers on a daily or weekly basis. The tolerance build up deadens the subtle receptivity of the body. This is one of the reasons why many people don’t think natural remedies like homeopathics, Bach flowers, and essential oils work. We have detached from the subtle parts of natural life. We need stronger antibiotics, painkillers, more salts, oils, and sugars because we have lost our sensitivity to what is natural. As a result, the art of recognizing the subtle is dying. To take this a level deeper and into profound territory, this is also the reason why many people do not have a direct relationship with the divine. Most people are lost in a storm of restlessness, stress, anxiety, noise, constant stimulation, thoughts, etc. All of these things wrestle for our attention every moment of the day. There is rarely a moment of peace and quiet and very little spiritual connection. Meditation was originally created to deepen one’s connection to the divine. Does it help rid the practitioner of stress and anxiety? Yes. Does it calm the parasympathetic nervous system and decrease inflammation in the brain? Yes. But these are side effects of its original intent. Meditation is the process of becoming acutely aware of the subtle nature of life. Those who have taken this journey to the end of its process have experienced incredible state of peace, joy, love, truth, and wisdom. This is the place that mystics have talked about where they experienced a direct connection to the divine. For many of us, this still remains a concept. Why? We have to slow down and become aware of the subtle energies of life and the consciousness that is aware of these energies. 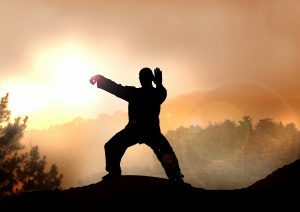 A Chinese master, Yoka Dashi, once said, “When you speak, it is silent. When you are silent, it speaks. 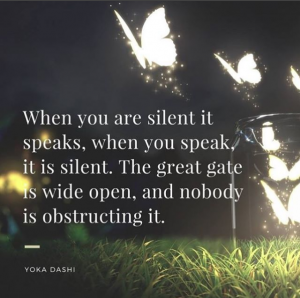 The great gate is wide open and nobody is instructing it.” He is speaking of the subtlety principle when he directs us to be still and silent and intensely listen to that silence. The great gate is the opening to the divine, and it can only be entered if we get out of our own way and calm down enough to find it. We all have this ability. 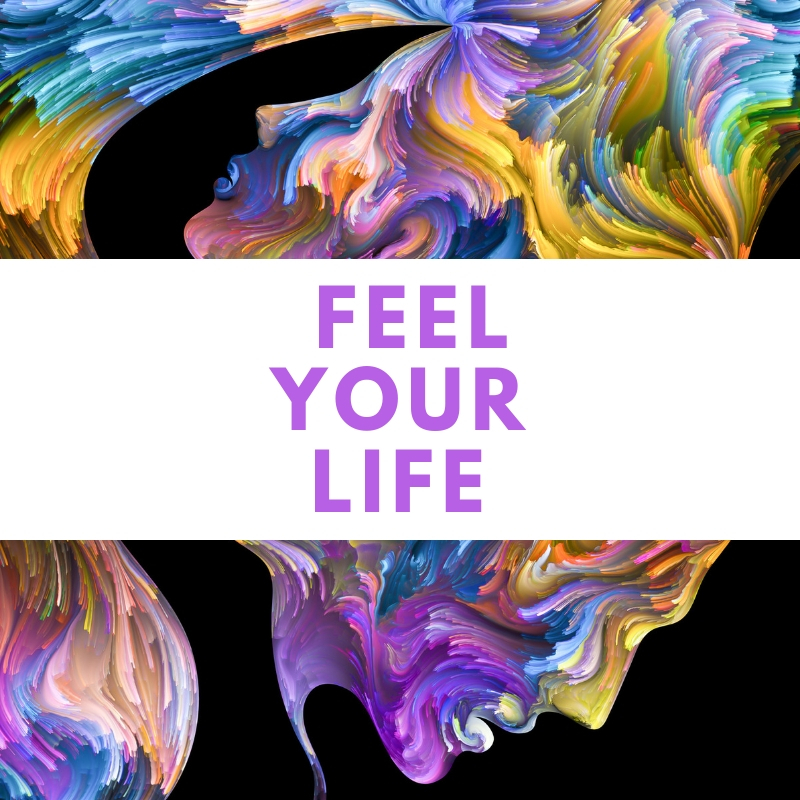 Each of us can use the subtlety principle to live a life full of health, wellness, and an awe inspiring connection to the source of life.